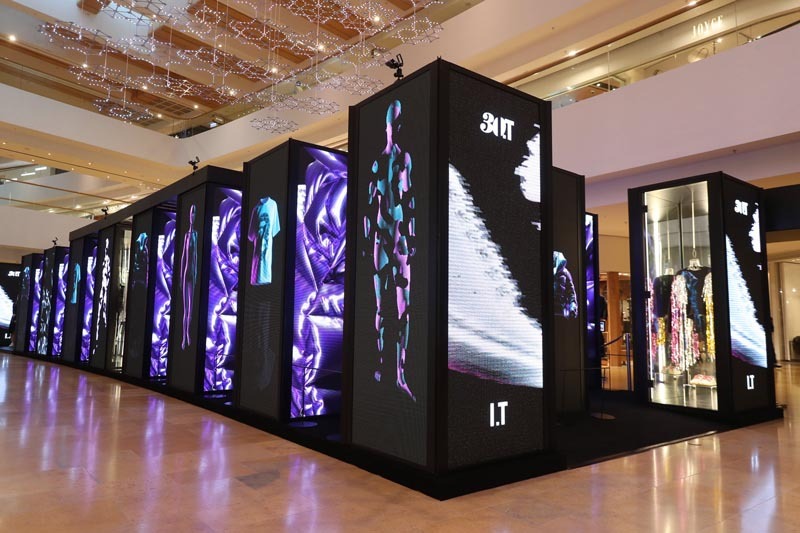 Hong Kong-based luxury fashion retailer I.T (ithk.com) has embraced fashion’s digital future as part of the celebrations for its 30th anniversary. 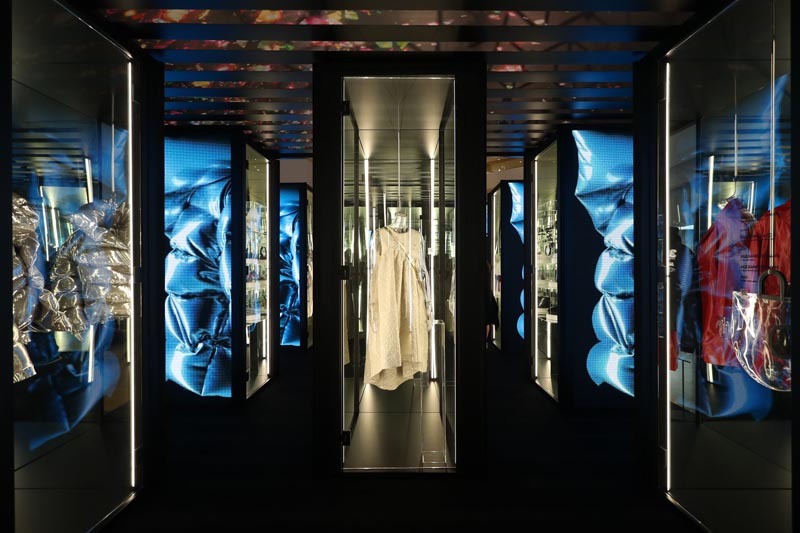 The brand commissioned digital fashion house The Fabricant to digitally recreate a collection designed exclusively to celebrate its three decades at the helm of fashion in China. 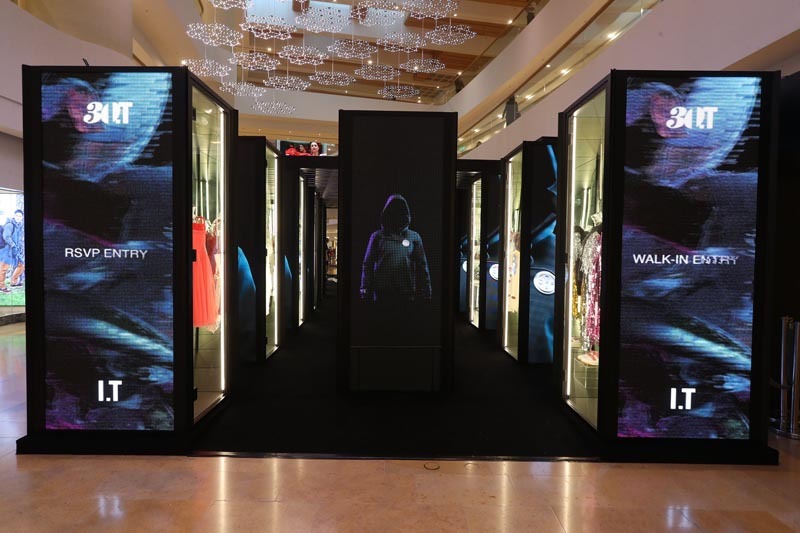 I.T has also established pop-up boutiques that feature no physical apparel whatsoever, instead only displaying The Fabricant’s digital versions of the clothing, with orders taken via its app. Implementing interactive players allow customers to inform themselves of the shoes and apparel from multiple angles on the web browser, smartphone equipped with AR players and through VR headsets. Creative Director David James Reid quotes - “I.T has been at the forefront of China’s luxury goods sector since operations began in 1988. Our collaboration with The Fabricant was the result of I.T’s desire to push technological boundaries to benefit our clients’ user experience, and cement our position as innovators in retail. The Fabricant’s work on the ‘I.T Goes Digital’ campaign has resulted in stunning product imagery that perfectly captures the style and spirit of our anniversary collection, and presents it in a way that is absolutely true to I.T’s love of fashion." 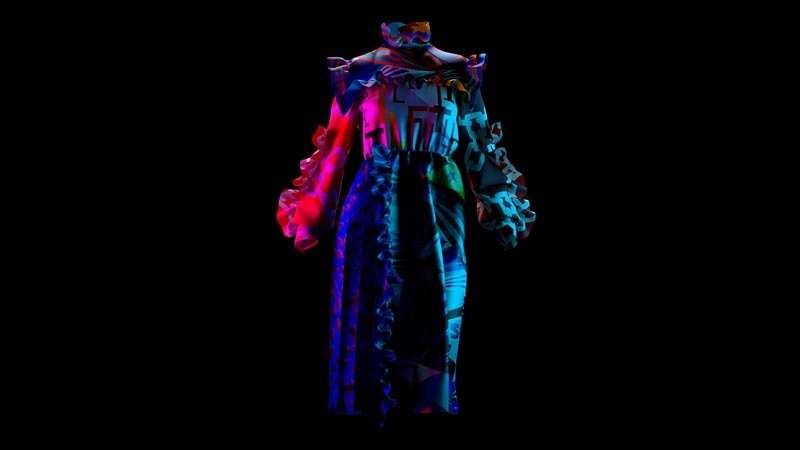 The garments, designed by labels including Marques Almeida, Helmut Lang and Alexander McQueen, will only ever be seen in digital form for pre-purchase viewing at I.T’s pop-up stores, both as a 60-second film created by The Fabricant showing the entire collection, and as individual 3D rendered still images. I.T’s championing of digitally created fashion imagery is a timely industry-leading step away from 20th century depictions of apparel, says Amber Jae Slooten, Creative Director, The Fabricant. An alternative to traditional photo- and video shoots. Next step in e-Commerce evolution.